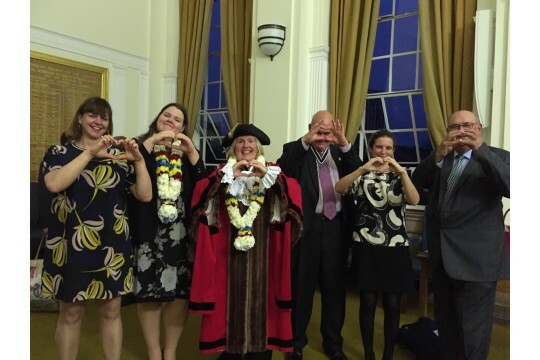 Love Kingston is a project of Kingston Voluntary Action. We work to support communities in the Royal Borough of Kingston upon Thames, now and in the future. We are one of only two boroughs in Greater London not to have a borough fund, let's pass on a stronger Kingston for future generations. 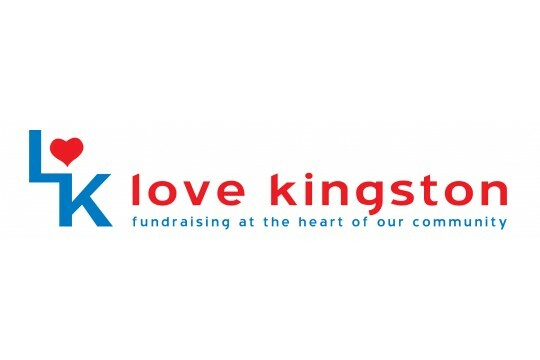 All the money donated to Love Kingston stays local. 60% is invested into the legacy fund for future giving - 36% is gifted to supporting vulnerable, local charitable groups and 4% is used for running costs. Being connected to where we live, work and learn creates healthy and happy communities. Sadly too many residents in our rapidly growing, ageing and diversifying borough are isolated from both people and place. Losing loved ones, language barriers, and mental health are just some of the challenges local people face. Our grant making has supported projects tackling isolation and encouraging integration, including; The Vintage Banquet, Man & Boy, CREst, LEAH, KAG, Young Carers, Mencap, CornerHOUSE. 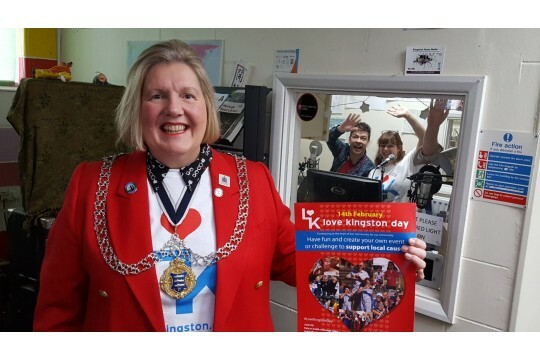 Love Kingston are looking for volunteer data entry volunteers, Digital Champions, communications and event coordinators.